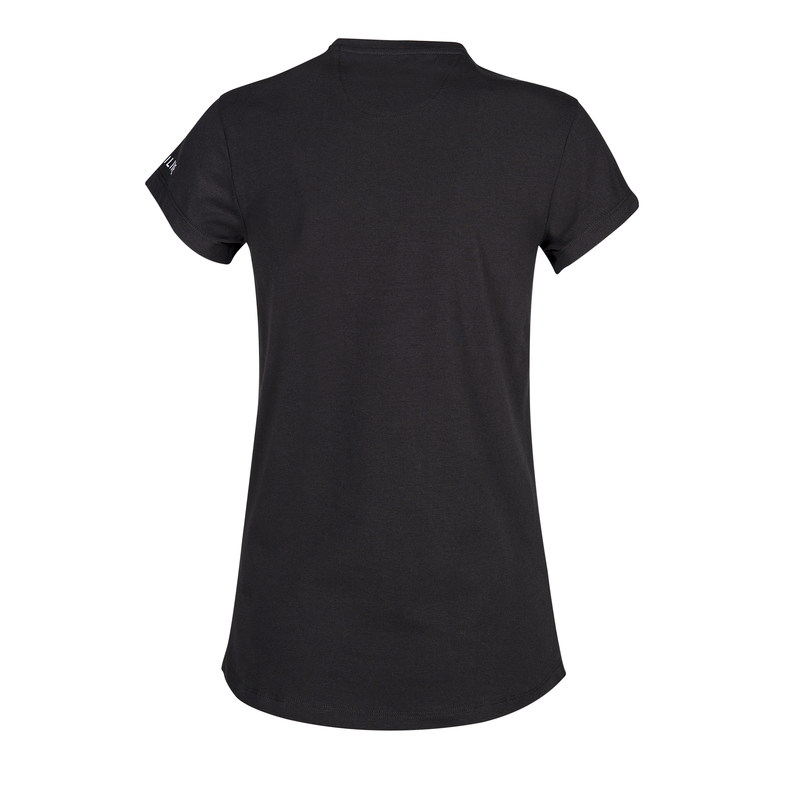 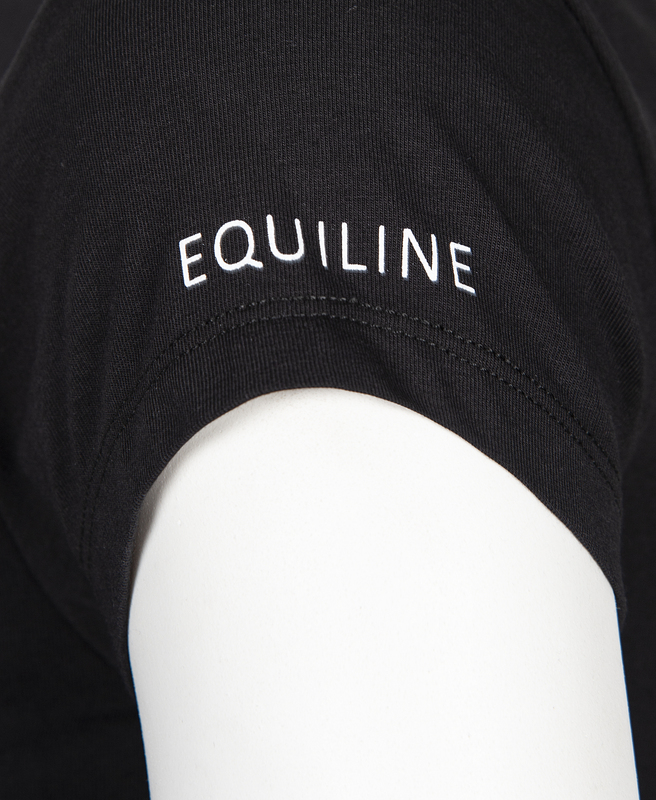 The Equiline Zelda T-Shirt is from the Equiline Spring Summer ’19 Contemporary collection. 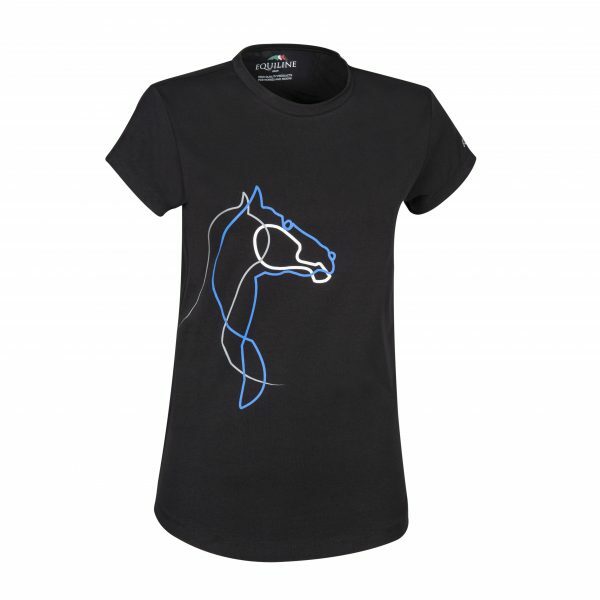 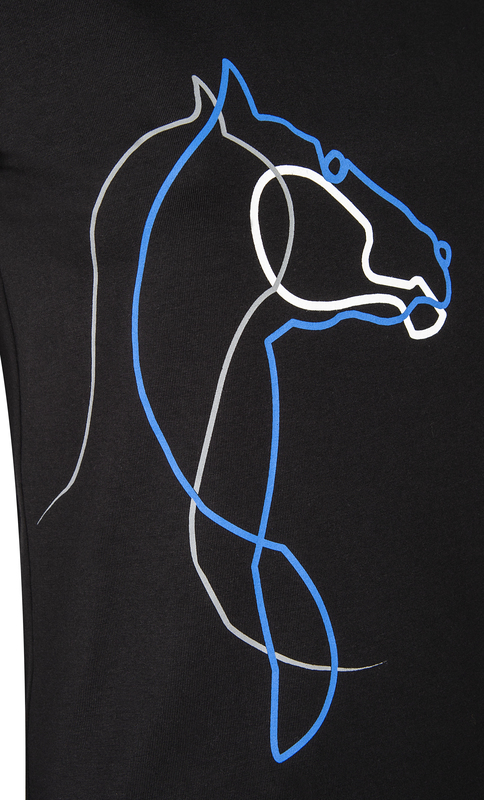 This stunning t-shirt features horse print in white, royal blue and grey on the front. 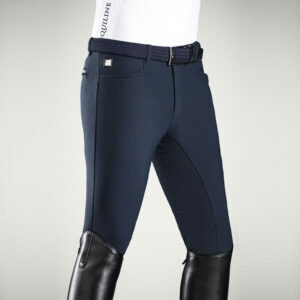 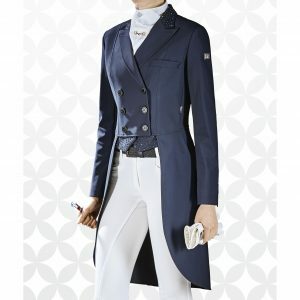 Complete this super sporty outfit with the Equiline Lexy Leggings!